Highlight films from weddings, birthdays, and other events. For more information, see the "services" page! 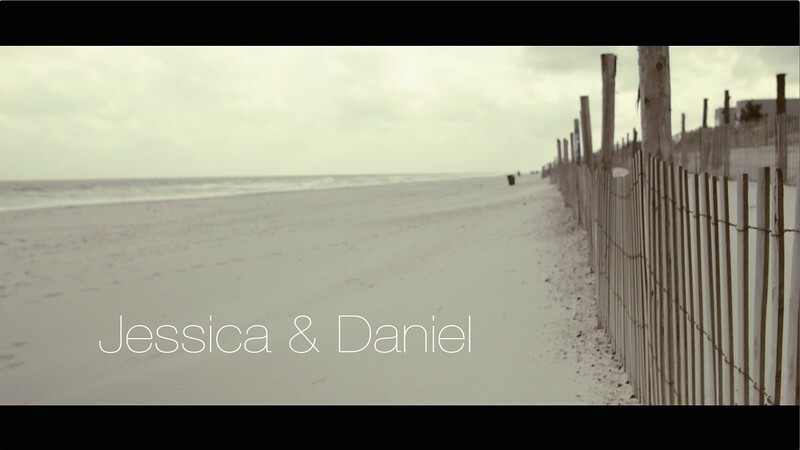 Cinematic edit of the wedding between Jessica and Daniel, on New Jersey's Long Beach Island, September 19th, 2014. Includes music licensed from The Music Bed. 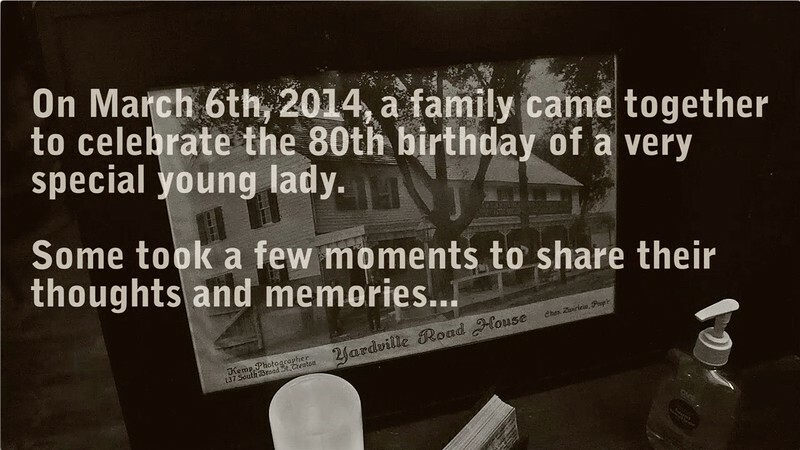 Reflections on 80 great years with Eloise, as shared by her closest friends and family. Includes music by Dan-O Songs. 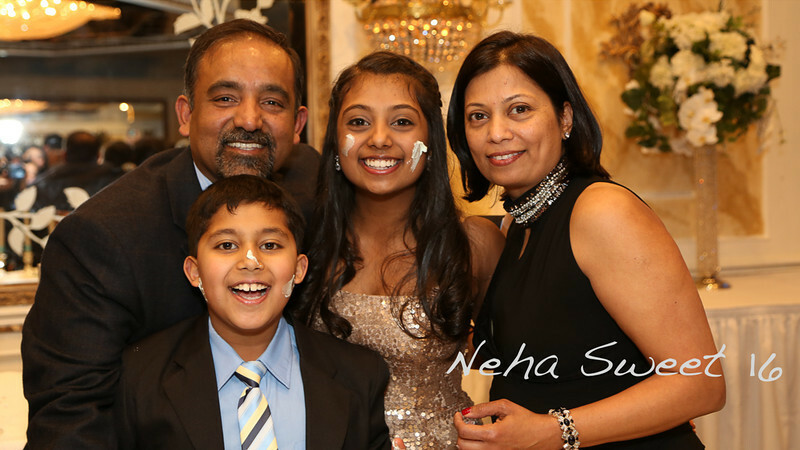 An extended edition of "Neha Sweet 16" with a "growing-up" montage, made with photographs the family has collected over the years. 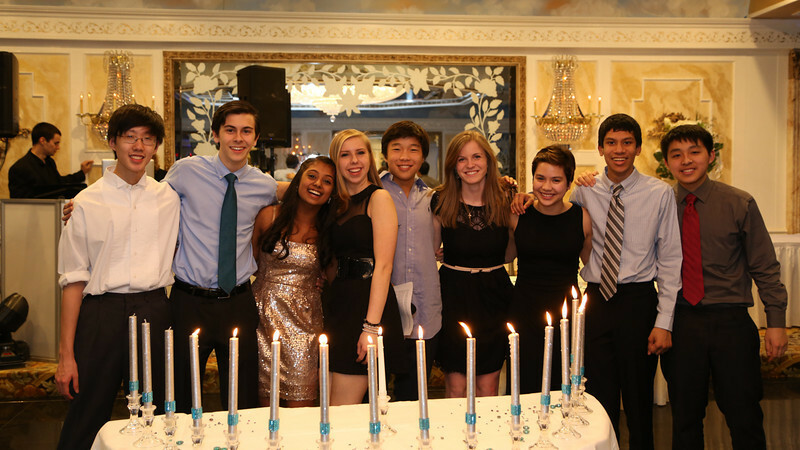 Neha's 16th Birthday party held at Galloping Hill Caterers in Union, NJ. Music by Calvin Harris ft. Florence Welch, Jenny Mayhem, and Boombox. 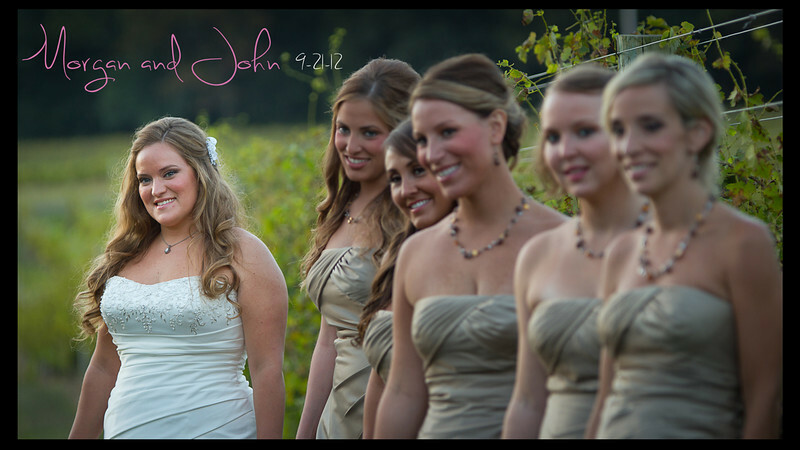 Morgan and John were married at the beautiful Laurita Winery in Cream Ridge, NJ on September 21, 2012. The couple had a great time and I wish them the best of luck in their journey together! Music by Coldplay and Hunter Hayes. 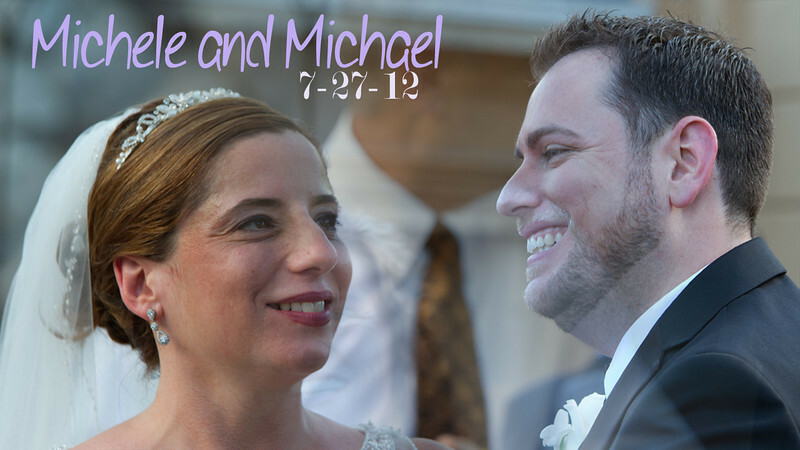 Wedding video for Michele and Michael, who were married at Ariana's Grand in Woodbridge, NJ on July 27, 2012. Music by David Lanz and Passion Pit.